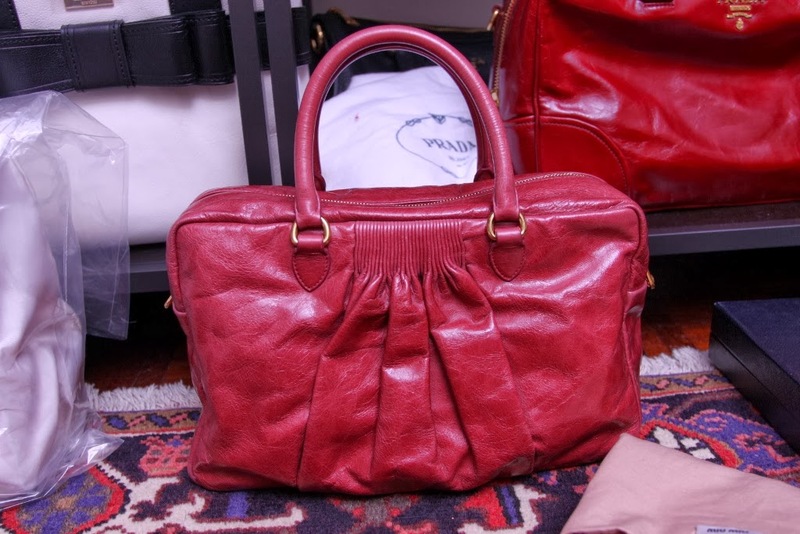 The Chic Sac: Preloved and Gorgeous! Miu Miu Satchel. Check it out at Fashionable Bargains.